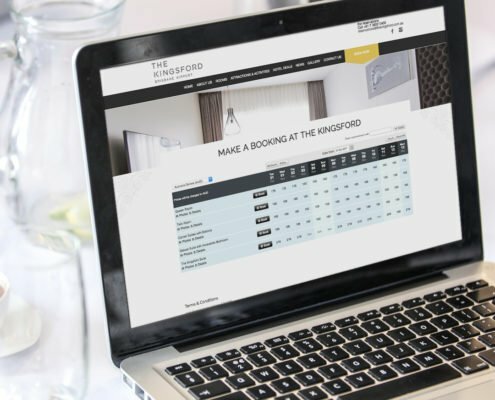 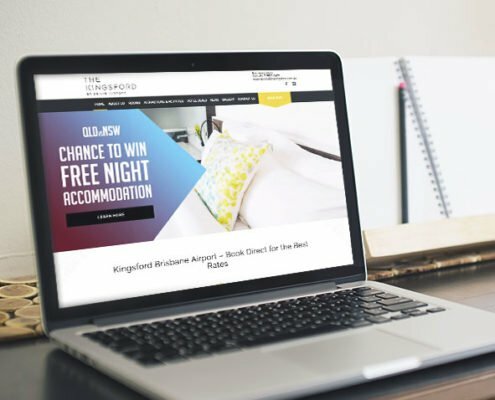 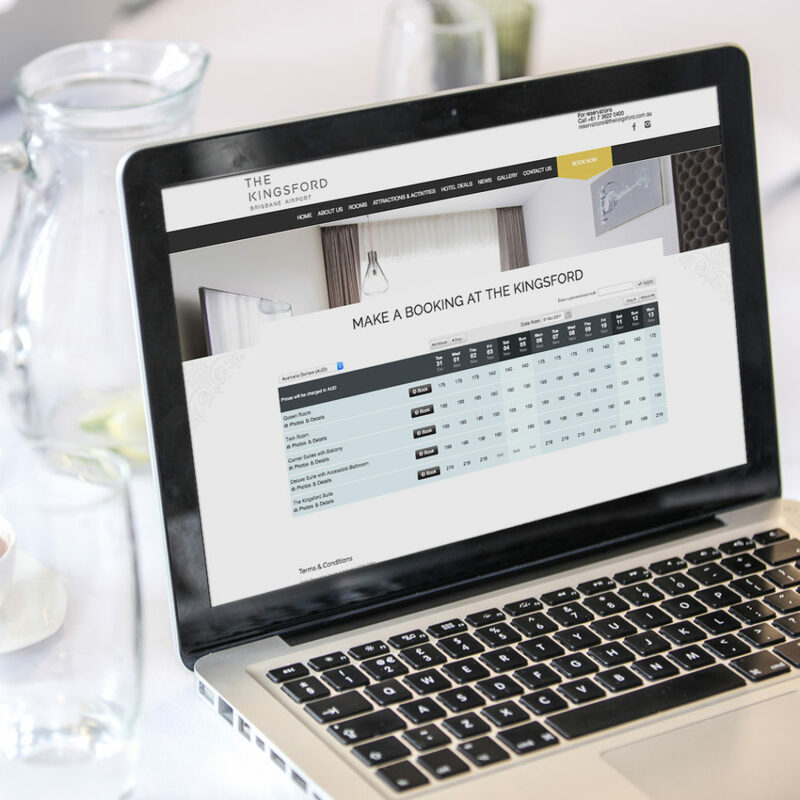 The Kingsford Brisbane Airport Hotel is a boutique hotel catering for corporate travelers and holidaymakers in Brisbane. 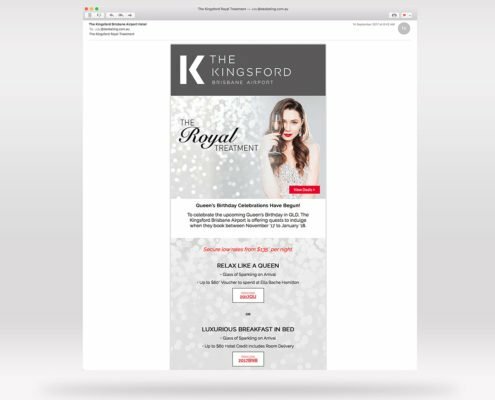 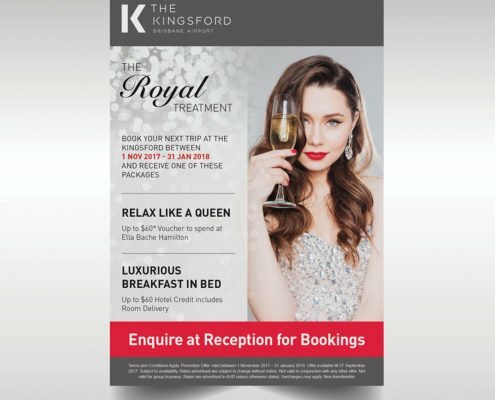 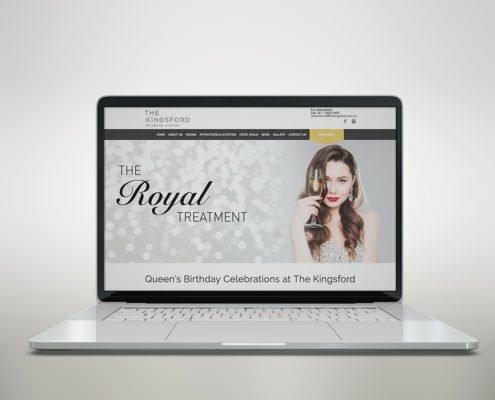 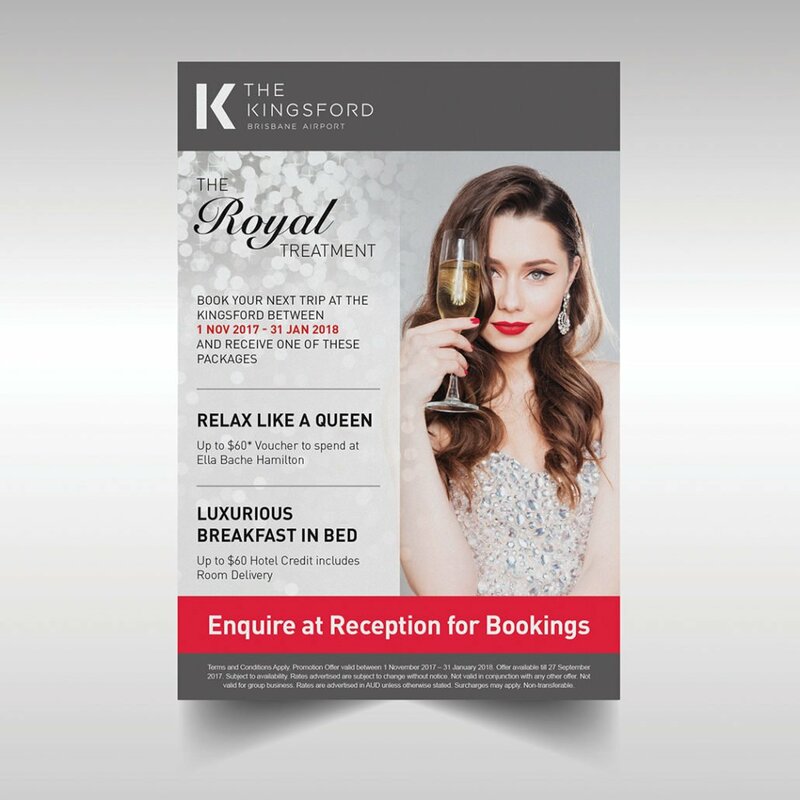 The Royal Treatment was a campaign created by Desketing to promote Queen’s Birthday celebration at Kingsford. 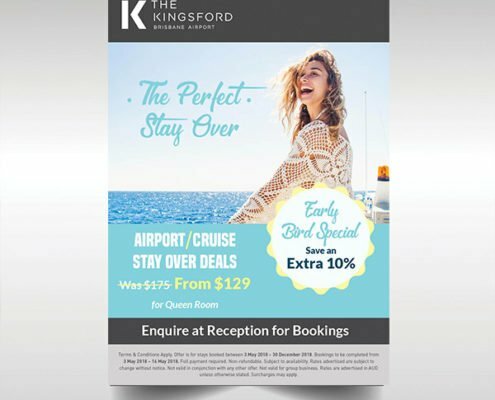 Hotel guests that made a booking within a certain period of time can receive a $60 voucher for the services in the hotel. 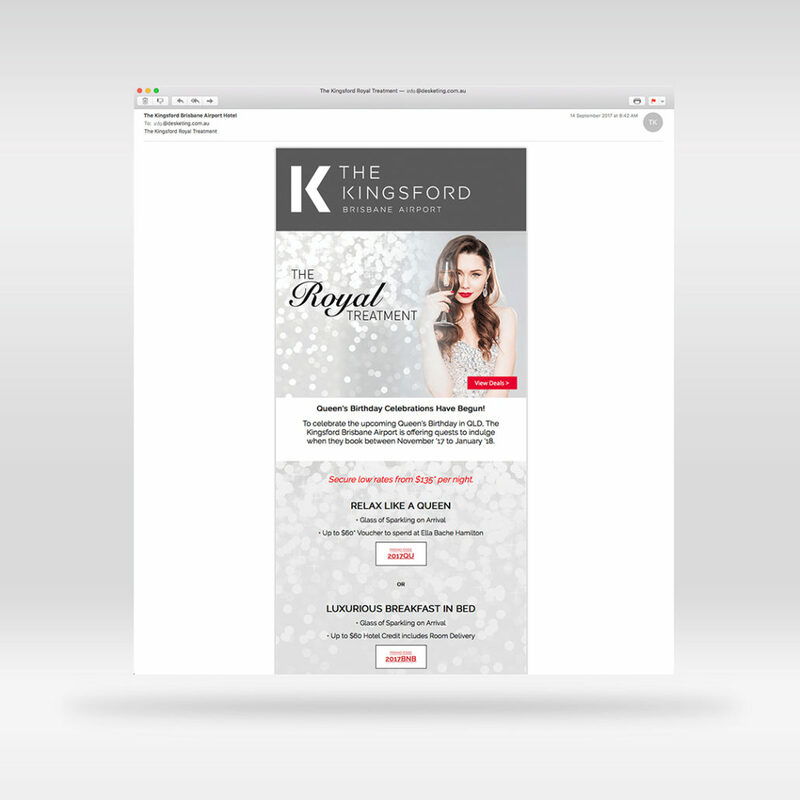 The campaign was promoted through different media channels to increase reach. 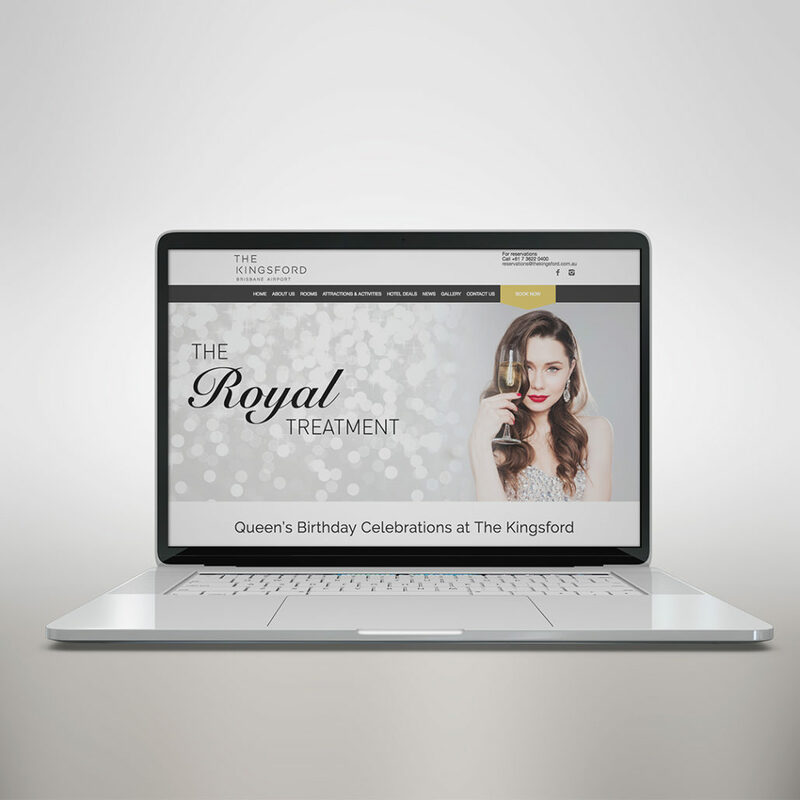 The easy-to-understand messages and noble design of the artwork also perfectly address the feeling of Queens’s Birthday.